BHR Hollywood Reports........Ever since Erica Mena decided to make her exit from “Love & Hip Hop New York” this past season, fans of the show have been wondering who Mona Scott-Young could hire to fill her shoes as the show’s breakout star. 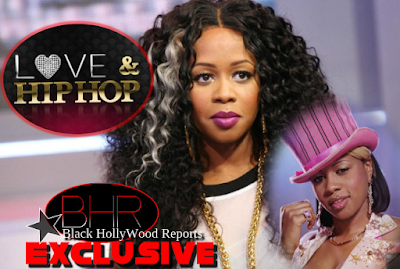 Now, it’s been revealed that “LHH’ is getting some much-needed star power and music cred with the announcement that Remy Ma is joining the cast. 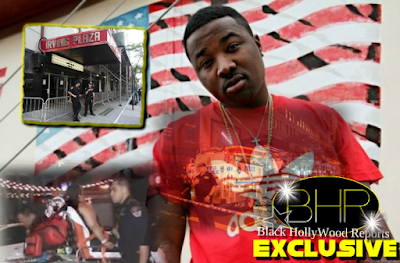 The “Lean Back” rapper confirmed the news herself during the Love & Hip Hop after-show following this week’s episode of Love & Hip Hop Atlanta. It was widely speculated that Remy and husband/fellow rapper Papoose were in talks to join the LHHNY cast almost immediately after she was released from her 7-year prison stint last fall, but the couple denied those rumors at the time. Fans are reacting to the news with eagerness to see how Remy’s no nonsense demeanor and the fact that she’s already well established as an artist will translate in reality television arena. It’ll also be interesting to see how well she mixes…or doesn’t mix….with some of the hot-headed LHHNY cast members. Former cast member Erica Mena, who made her exit from LHHNY last season, spoke highly of with Remy Ma and their friendship last year around the time that she was released. The two apparently have a lengthy history that began years ago when Erica was dating Fat Joe’s brother who later became her son’s father, so it’s highly unlikely that we’ll see these two butting heads on the show. 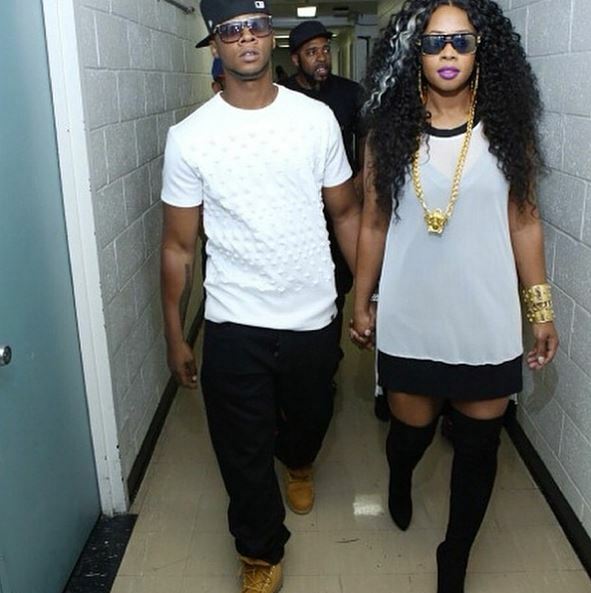 Remy Ma certainly has enough music industry cred to not need a reality show, but hey, BX is back on the map!